It’s a weird little glitch. It’s not clear how it came about, but what’s obvious is that it’s massively inconveniencing a lot of people, as they are suddenly unable to hail rides or pull up directions. @WDWToday having issues with the #mydisneyexperience app. couldn't reach my plans for a few days, that works again now. but the map is gone, instead it's showing 'Google play services are updating'. app and phone software are both on newest version. @Google I am using Strava, but since a couple of days I get this message: Google Play services are updating. Now I cannot see my ride. Anything wrong? I’m speaking from experience here. 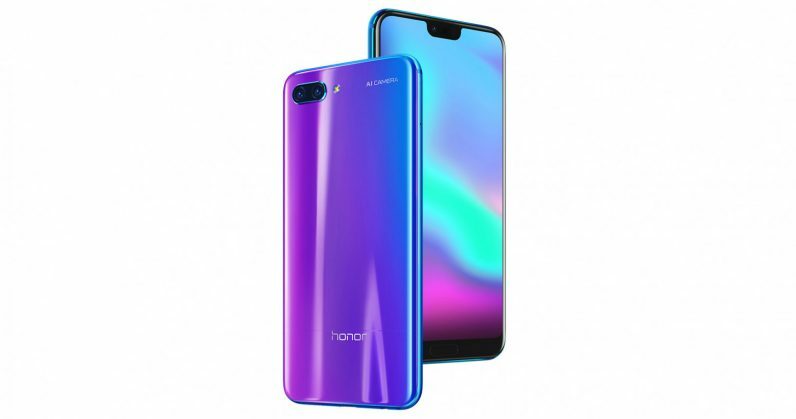 I carry a Huawei P20 Pro, while my wife uses an Honor 7X. Given we don’t own a car, we depend heavily on Uber to get around. Suffice to say, this issue has been a little disruptive to us. Fortunately, it’s easily fixed. As you might have expect, you’ve got to delve deep into your phone’s settings, similar to how John McClane crawled through air vents in Die Hard, but with fewer mulleted German mercenaries trying to kill you. Read on to find out how to solve this annoying problem. From the main settings menu, tap “Apps.” On some handsets, it might be “Apps and Notifications,” from which you’ve again got to tap “Apps“. Annoying right? What do they think this is, Farmville? Once you’re inside, scroll down until you come across Google Play Services. It’s the one with the logo that’s a jigsaw piece illustrated in the Google Play colors. Then tap “Storage.” Here, you need to clear the app’s cache, which you can do by tapping “Clear cache.” But wait, your job’s not done. You’re done. Finished. You should have no problems figuring out where you are, or ordering an Uber to pick you up from the bar. You’re welcome.